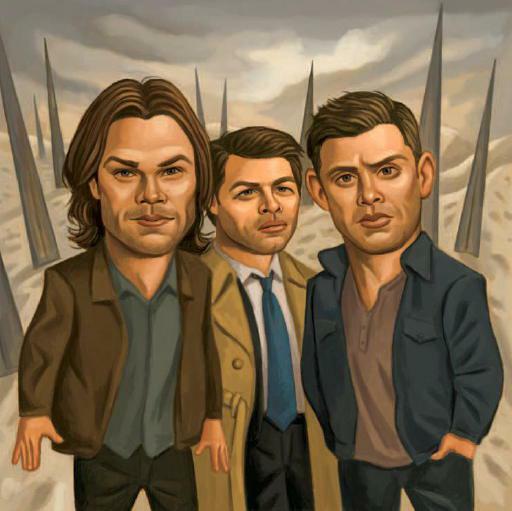 What are the key ingredients to a good Supernatural season? JARED PADALECKI Some of my favorite seasons have dealt with a very real threat, the introduction of a new character, and a little humor spattered throughout—or, as is the case with the Scooby episode, something outside the box. JENSEN ACKLES There’s got to be a good struggle with the brothers, either with each other or with a very good foe. Having a good big bad is always key, but also having a clear mission is vital. Her outburst of racist invective provided a lesson for the populist right that too few of its members are heeding.